Go ahead. Help us make your day. 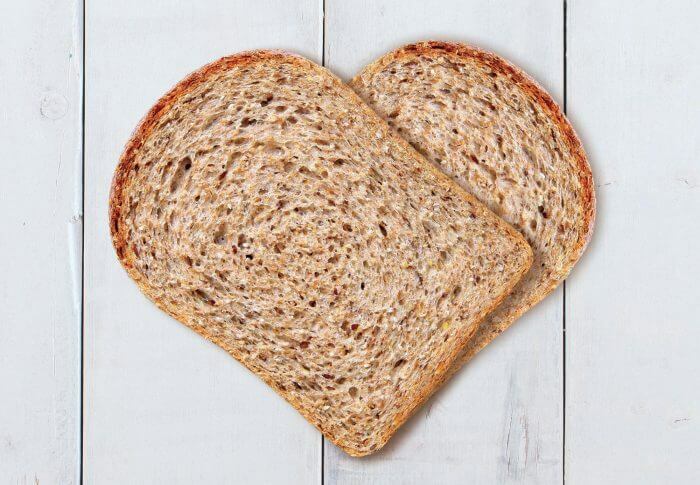 It’s our mission to create strong connections with you and our community, and we’re proud to do that with our End of Day Giving bread donations, sponsorships and more. The franchisee or manager of your local COBS Bread bakery would be happy to talk to you about any of these programs. We know there a lot of options out there to help you fundraise for your school or community group- how many of them are as easy as purchasing bread from COBS as you normally would and having a percentage of the purchase go to the school? Our Dough Raiser Program does just that. Learn more about our fundraising efforts. At the end of the day, at every one of our bakeries across the country, our leftover products are donated to local charities. 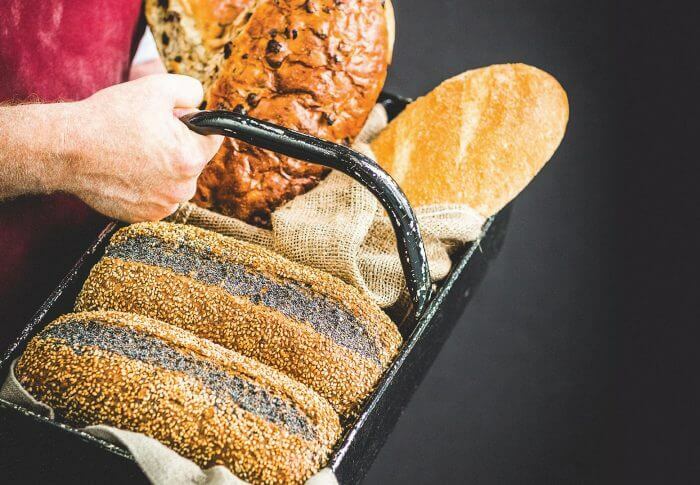 In 2018, COBS Bread bakeries donated a combined retail value of over $35 million in bread and baked treats to charities in their neighbourhoods through our End of Day Giving program. Learn more about COBS Bread community donations. Our bakery owners and managers are constantly in contact with the community through connections built through End of Day Giving, sponsorships, and more. 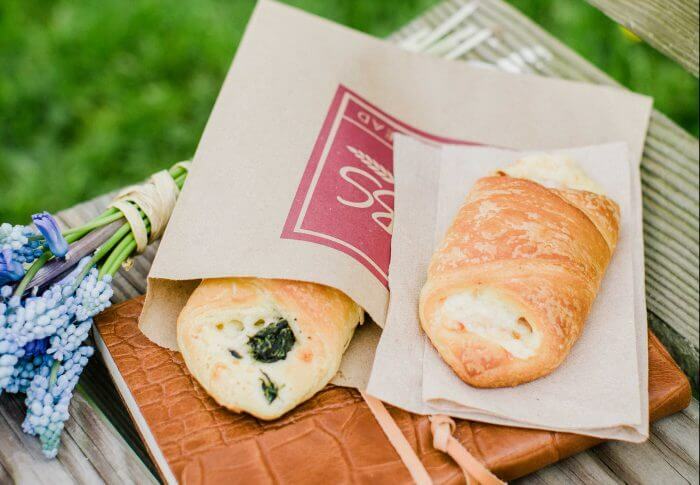 With the opening of each bakery comes a Community Day, where sales from an entire day are donated to a local charity. Our Community Day proceeds have benefitted hospitals, food banks, Breakfast Club of Canada, and many other community groups. Learn more about our community partnerships. We do our best to help the environment. Whenever possible, we use environmentally-friendly materials like 100% recycled fibre kraft boxes and our plastic carry bag has a biodegradable additive which helps it break down faster. Learn More.